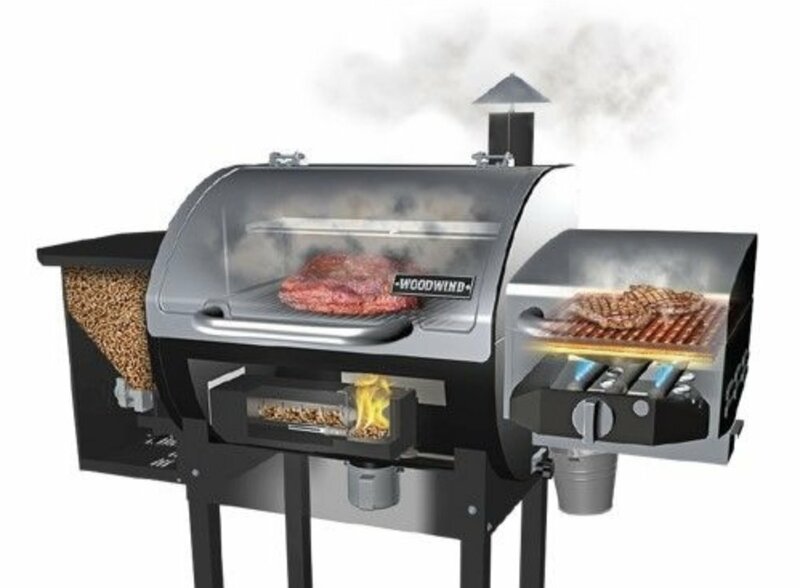 From the Woodwind series, this Camp Chef Pellet Grill with a sear box included is now available through RC Willey, your store for bbq grills, grill accessories, and more. Are you sick and tired of bad BBQ? Well, so are your friends, neighbors, and family members. With the Woodwind woodfire pellet grill, mediocre grilling can be a thing of the past. Put the bland chicken and burnt steak behind you, and become the grill master you were born to be. 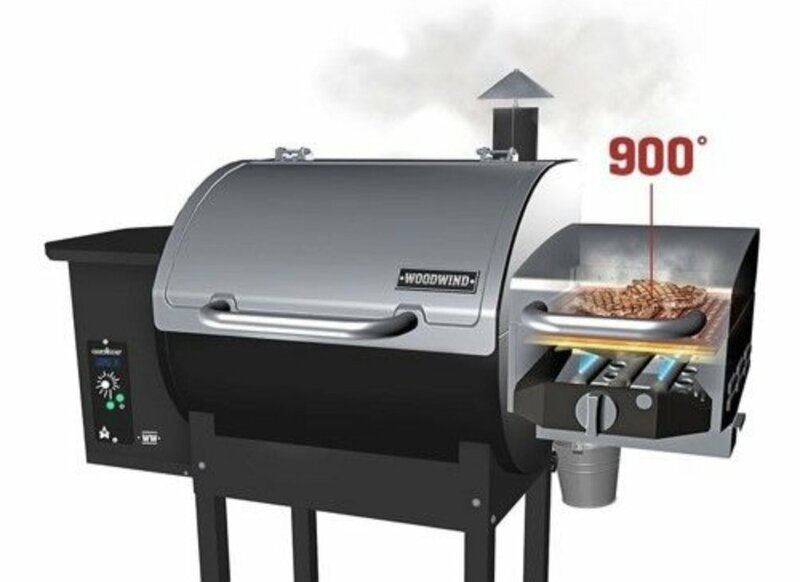 With digital temperature control, this bbq grill does all the work for you. All you have to do is turn it on, set the temperature, and let it work while you play. Which means no more babysitting! The Woodwind pellet grill doesn’t just make grilling easier—it also makes it more delicious. 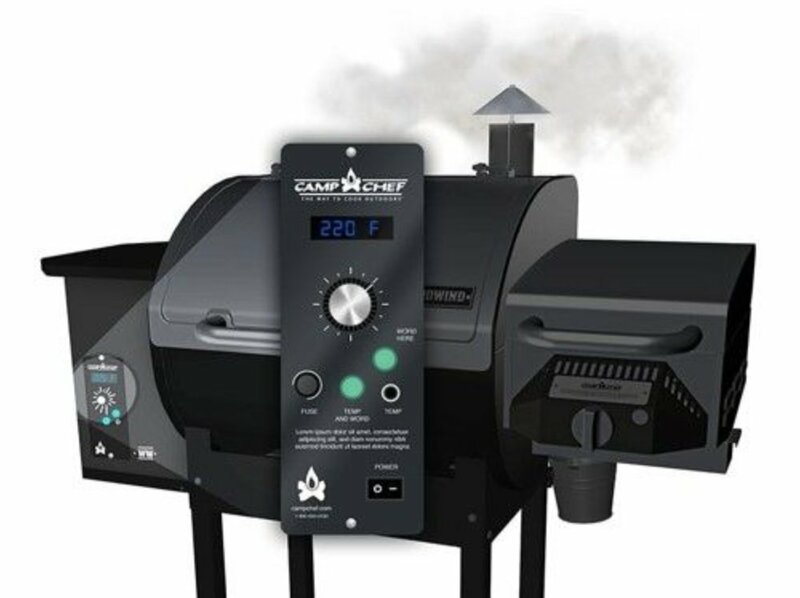 This pellet grill is fueled by premium hardwood pellets to generate heat and smoke, infusing your food with a savory wood fire taste that’ll make your taste buds sing. 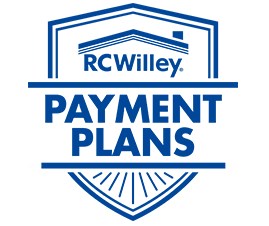 With grill temperature settings from 160° F to 500° F and the included Sear Box that reaches up to 900° F, you can achieve perfect results, whether you’re grilling, smoking, baking, roasting, braising, barbecuing, or even searing. 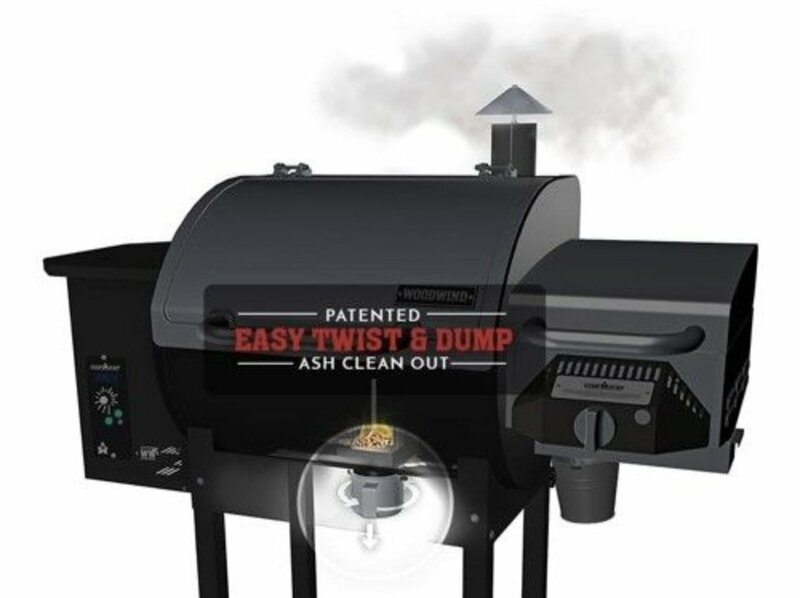 And when you’re finished cooking, cleanup is a breeze with the patented Ash Cleanout system. Discover the heavenly taste of a woodfire pellet grill with the Woodwind. Buy now to begin your journey to grill mastery. Pellet Hopper Capacity 18 lbs. Sear Box Weight 34 lbs.